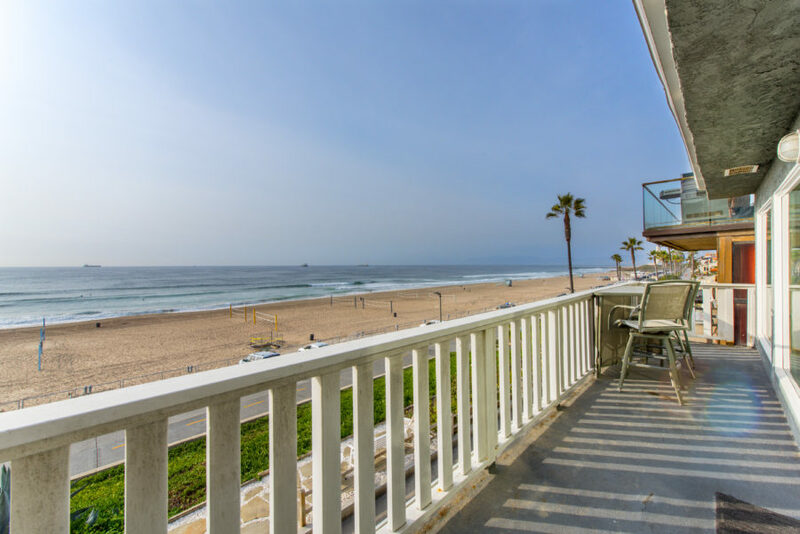 Panoramic white water views in the heart of the Manhattan Beach Sand Section. Grandfathered roof top deck offers an exclusive viewing area of the Manhattan Beach Pier & Christmas Fireworks show. Prime sand section location with its proximity to downtown Manhattan Beach, shopping, restaurants, and award winning Grand View Elementary. 7 total Parking spaces + golf cart parking. Be the lucky one to live the true Manhattan Beach life style. 323 23rd Street consists of 1502 Sqft, 2 bedrooms, 2.5 bathrooms and features a roof deck with stunning panoramic and sunset views. 324 23rd Place is 3 Bed, 2 Bath, & 1616 Sqft with an oversized tandem garage. Treated as a duplex, each property is a Single Family home with its own separate address and APN. Investor opportunity to hold now, collect rental income, and build later. Bring your architect to take advantage of this full size ocean view lot. Based on information from CARETS as of 4/25/19 1:08 PM PDT. The information being provided by CRMLS & CARETS is for the visitor's personal, noncommercial use and may not be used for any purpose other than to identify prospective properties visitor may be interested in purchasing. The data contained herein is copyrighted by CARETS, CLAW, CRISNet MLS, i-Tech MLS, PSRMLS and/or VCRDS and is protected by all applicable copyright laws. Any dissemination of this information is in violation of copyright laws and is strictly prohibited.